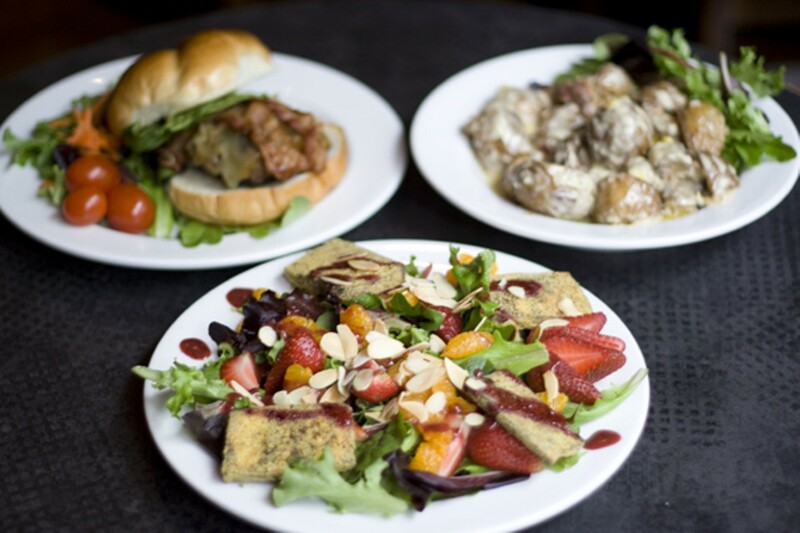 Offering “comfort food with attitude” this pub's made-from-scratch dishes like lobster mac and cheese, the Goggle Burger, Foggy Spuds, vegan and veggie options, as well as a bountiful weekend brunch, earned it a following on Argyle Street. 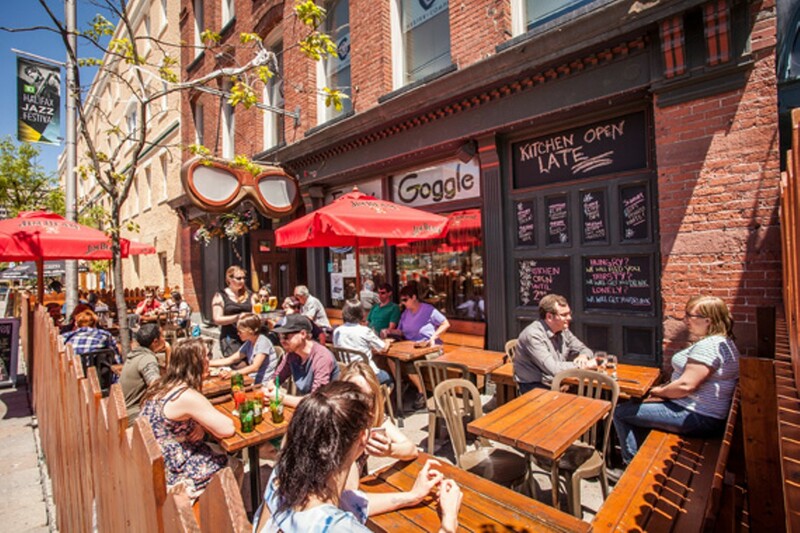 Now the hangout hangs its goggles on Gottingen, maintaining its laid back vibes, late-night kitchen and ample beer and booze selection. • $2 Dolla make you Holla: $2 Off Rickard's Red on Tap. • $2 off Propeller Seasonal Ale. • $1.50 off Keith's Jugs and $2 off Nacho Dip. • $2 off Rickard's White on Tap. 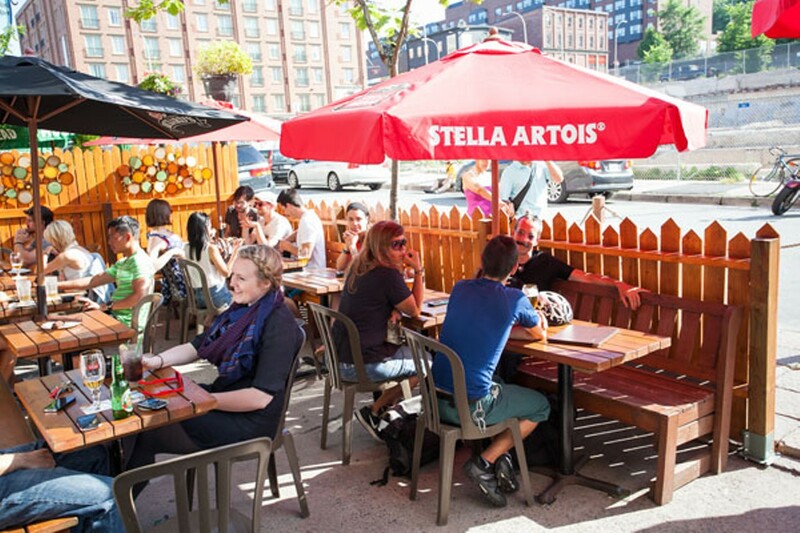 Check out this list of Halifax Pop Explosion bar venues for your spontaneous pleasure. The city's bouncing around on a Pride sugar high this week---check out these venues for parties through to Sunday. Wish the queen a happy birthday with a few drinks that are right up her red carpet. Foggy Goggle hosts the annual return of Propeller's seasonal pumpkin ale. 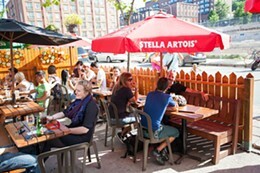 Did you sit outside for lunch or have a drink on the Argyle strip to celebrate the start of patio season in Halifax? 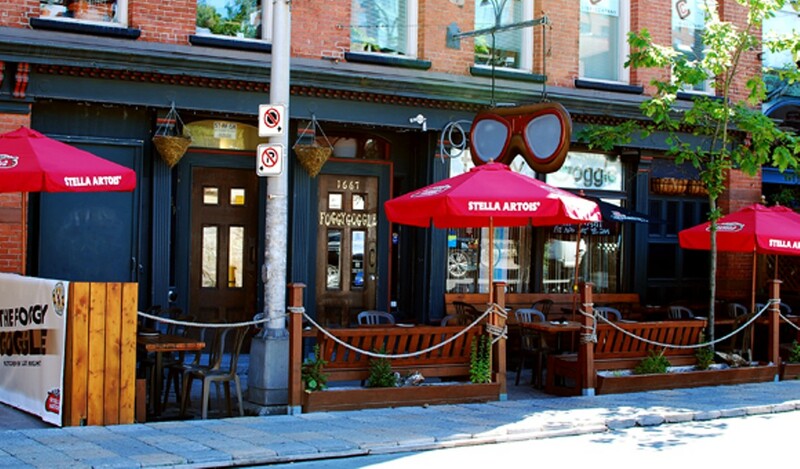 Have you spotted a patio? Let us know.